Only a dozen available!! 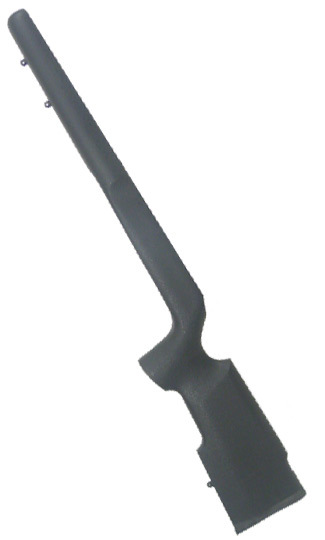 Savage 93E/MKII TactiCool replacement stock, only $69 + S&H!!! If interested, send PM or give our sales team a call at 605.996.5011. Be sure you saw this special on RimfireCentral.com! Is this still up??? 70 bucks for a stock isn't bad at all. New Savage Mark II TRR .22.... Tacticool ! !